Spring Sports: Plan ahead and use "player-pay" ordering solutions. Practice. It makes perfect. The perfect practice for the perfect team gear ordering experience is to use an online ordering service for your "player-pay" team apparel orders! 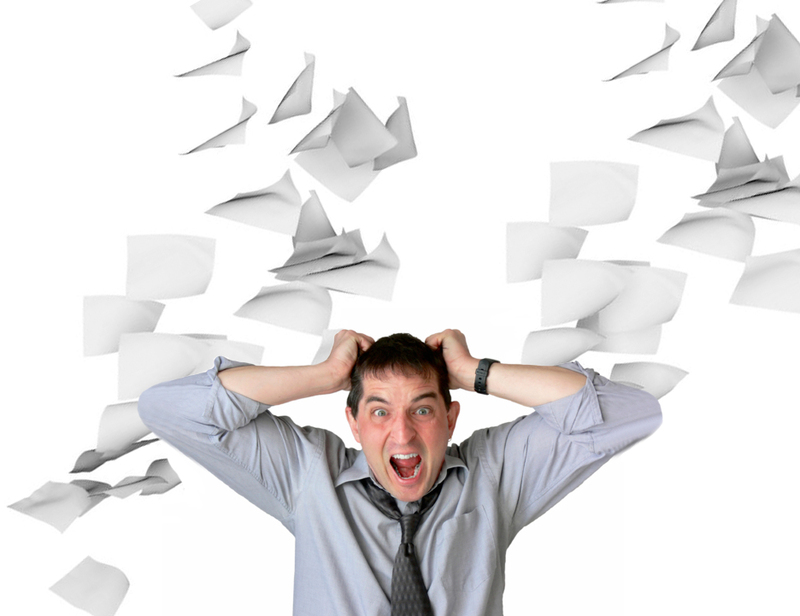 Sick and tired of having to type up and printout those aggravating order forms? Only to wish you had studied hieroglyphics so you could decipher all this messy pencraft when you get them back. Sizes are crossed out, then circled twice, then arrows redirecting you all around the page. What does this even MEAN?! The deadline for ordering is quickly approaching and eight players still haven’t handed in their forms. Time to run around chasing athletes and parents for orders and payments. By the time you’ve got the order together and payment squared away, half the season’s gone by. That’s not your job! You’re a coach, not a cashier! Let the SquadLocker TeamLocker take care of all of that for you so you can focus on the most important endeavor at hand; coaching. Plan ahead. Give us a call at 888-88-LOCKER or request one through our website at www.squadlocker.com! You tell us what you want for team gear; we set up the store…for FREE! It’s that easy! You’ll be able to review a digital representation of the store with your team’s logo on each of your items before the store goes live. Similar to ordering on Amazon or eBay, your players can click on the link, view the products, order their desired size and pay right there! After one week or two (your choice), the store will close. We then bulk order each player’s gear, produce it, and ship it to the individual or the coach to hand out at practice. No more headaches for you when it comes to buying team gear! Give us a call at 888-88-LOCKER today or request a TeamLocker at our website, www.squadlocker.com. Tell us what kind of gear you’d like and the brand you want to wear. Our merchandising experts will work with you to create a list of gear that matches your exact needs. Choose your product by February 23rd, we’ll finalize merchandizing and brand the products with your team’s logo. During our 5-business day TeamLocker setup time you’ll get to see a preview of the store before it goes live to make sure everything is EXACTLY how your team needs it to be. You’ll receive the link to your now-open store by February 27th. The store will close one week later, by March 6th. We’ll compile the store’s orders, bulk purchase each, produce each player’s items, and ship them out between 10-14 business days. By game day, your team will be dressed to WIN! So you’ve received your gear but now the players and parents have questions about products or sizing? Just have them call us! We’ve got a full time customer service department dedicated to answering questions and responding to any issues regarding your team’s gear. Don’t go through that agony. Let SquadLocker alleviate the headaches, eliminate the hassle, and best of all, provide the perfect gear for your team.